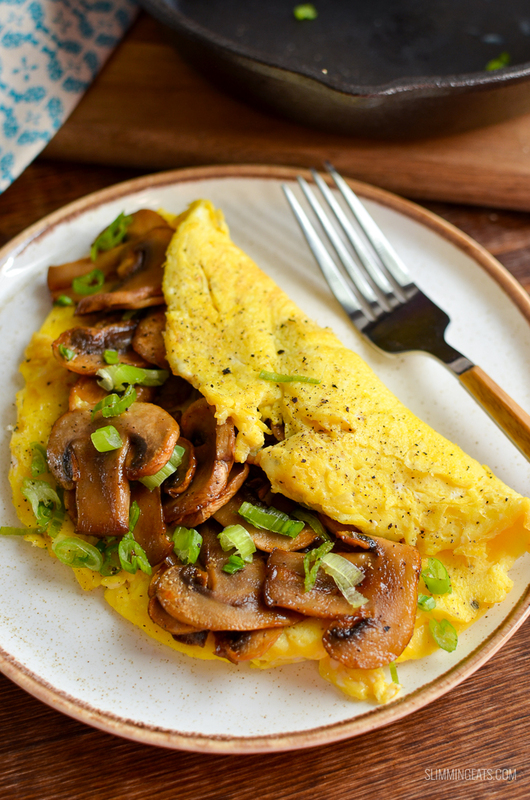 A sticky sriracha mushroom omelette recipe that is perfect for breakfast, lunch or dinner. 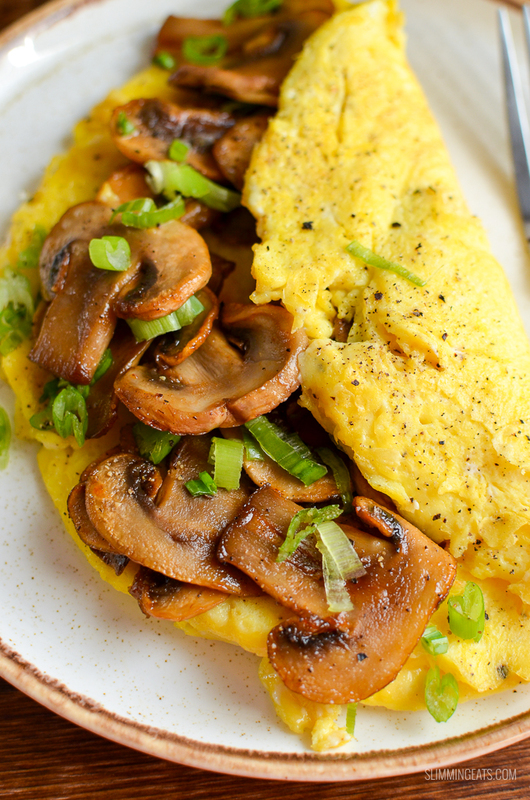 Delicious fluffy omelette with spicy sweet sticky sriracha mushrooms. Perfect!! Eggs are a staple in my house, they are my go-to for breakfast because I always find the protein helps keep me full for longer. 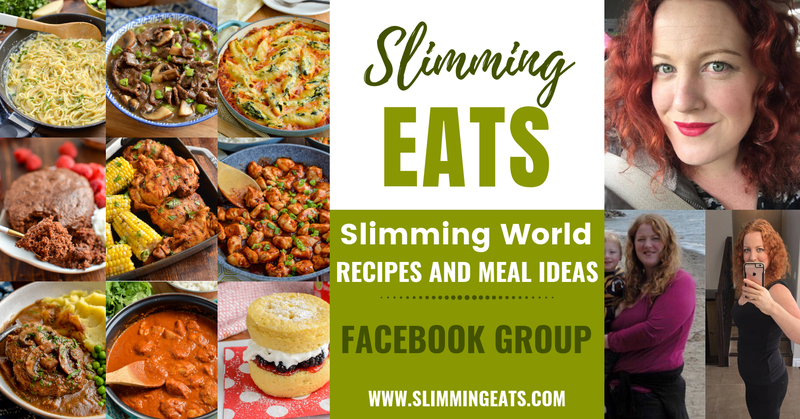 Plus there are so many different ways you can incorporate even the basic cooked egg into a delicious and yummy recipe, so you never need to feel bored. Boiled eggs, scrambled eggs, perfectly poached eggs, fried eggs or yummy fluffy omelettes like in this Sticky Sriracha Mushroom Omelette. If you follow me on Instagram (come and check me out if you don’t), you will of already seen all the amazing ways I have eggs for breakfast. Recently, fancying something a little different and looking in my pantry cupboard for inspiration, I spotted the bottle of sriracha, Now sriracha drizzled over eggs is amazing! !, especially if you like something with a spicy kick. But wanting to also incorporate some speed foods into my meal, I grabbed the mushrooms and figured a stick spicy sauce would go amazingly paired up with my perfectly fluffy omelette. You might remember this yummy Sriracha Chicken that I gave you a little while back, it’s pretty darn tasty and that sauce is just perfect. Wondering what Sriracha actually is? It’s a spicy chilli sauce, usually made from chilli’s, sugar, garlic, and distilled vinegar. Quite Different from the Tabasco sauce you might be used to as a condiment in your cupboard. 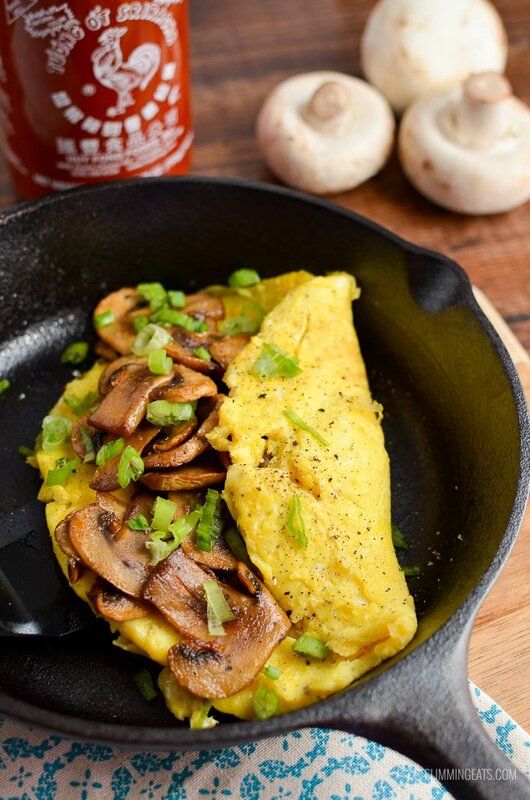 To make Sticky Sriracha Mushroom omelette, I actually cook my mushrooms in a separate pan to the omelette, so not a traditional omelette in that sense, but you don’t want to mess with that sriracha coating when making this. Spray a frying pan with some cooking oil spray over a medium-high heat, add the mushrooms and a pinch of salt and cook until lightly golden. 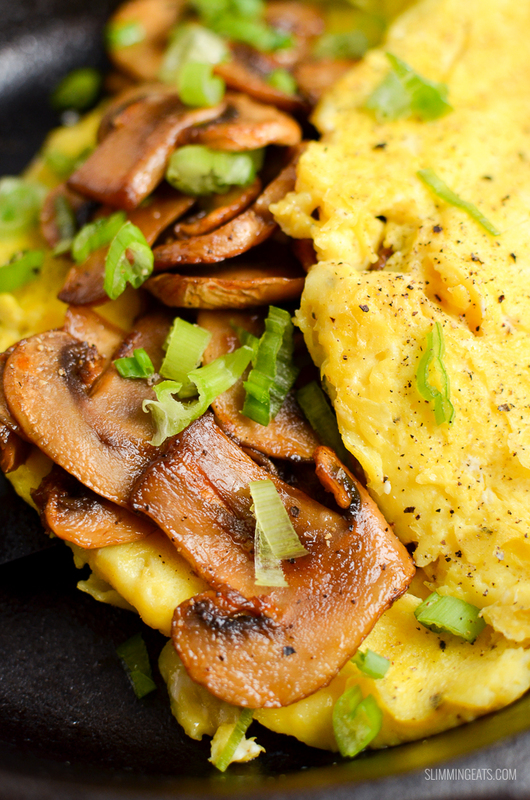 While the mushrooms are browning, you can start the omelette. Whisk the eggs in a bowl with a pinch of salt. Spray another frying pan over a medium heat with some cooking oil spray, pour in the eggs, and gently push across the pan with a spatula to fluff as it starts to cook. The swirl to move the egg mixture across the pan. Reduce heat to low. While it continues to cook, add the sriracha into the mushrooms along with the maple syrup and heat until it coats the mushrooms with a sticky glaze. 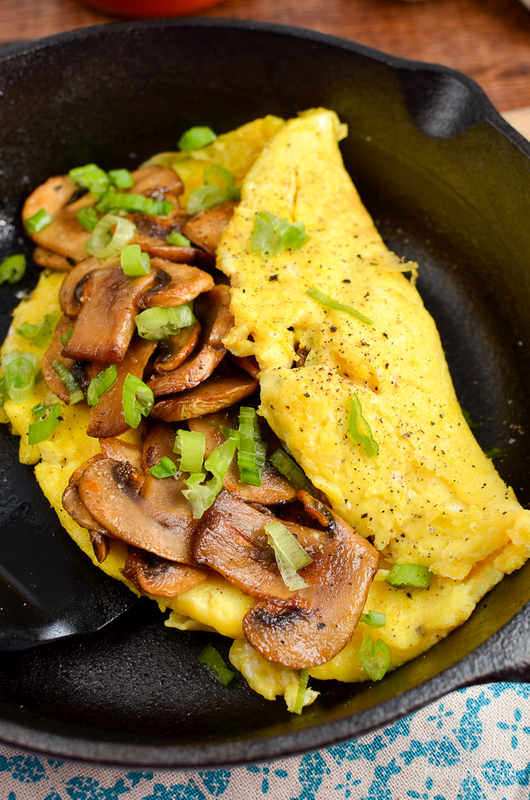 When the omelette is almost set on the top, Add the mushrooms to one half of the omelette and fold over. Season with black pepper and sprinkle with chopped spring onions. I am eating this right now and I just couldn’t wait to comment: It is FANTASTIC!!! 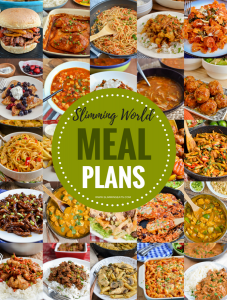 I’ve added half a plate of lettuce just to have even more speed food and I am loving every bite.